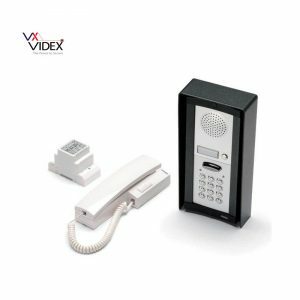 This is a simple and reliable intercom from Videx, you can add up to 3 phones per call button for convenience making it ideal for the home or office. 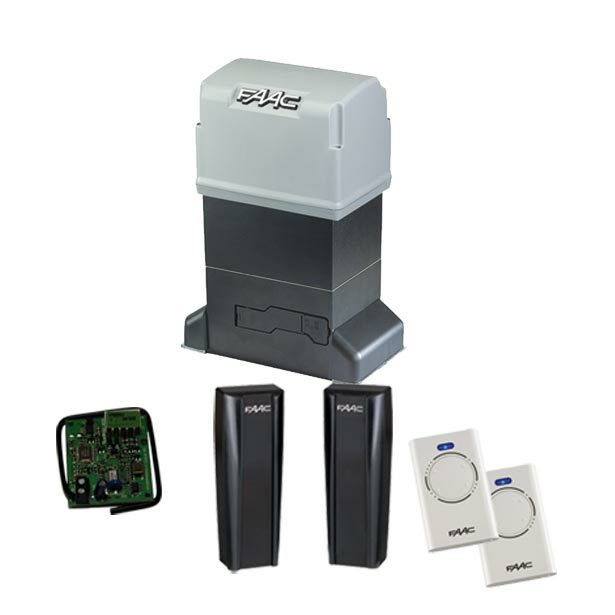 The surface mounted Videx 4K-1S is a great solution for those requiring a very simple yet reliable intercom system for the home. 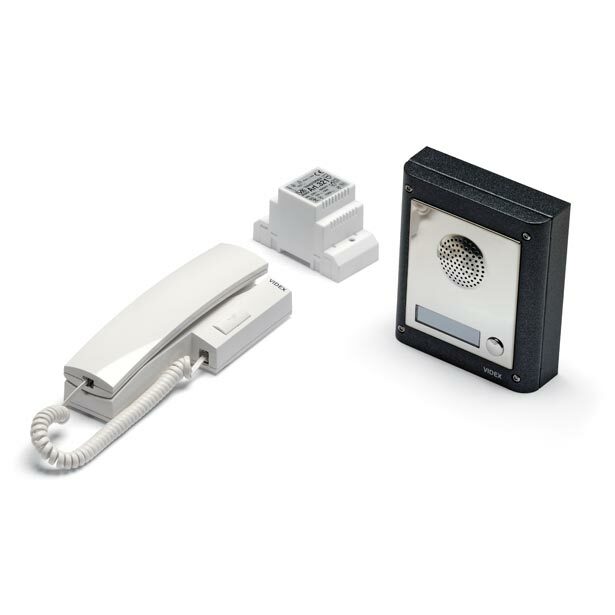 There is the option to add another 2 handsets to this system for convenience as you can have a total of 3 phones per call button. 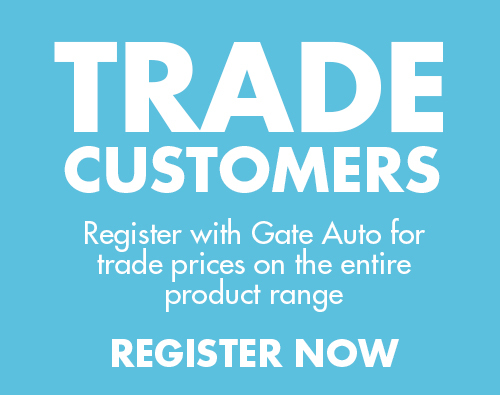 This system is surface mounted, flush mounted options are available, please call us on 01282 677300 for more information.